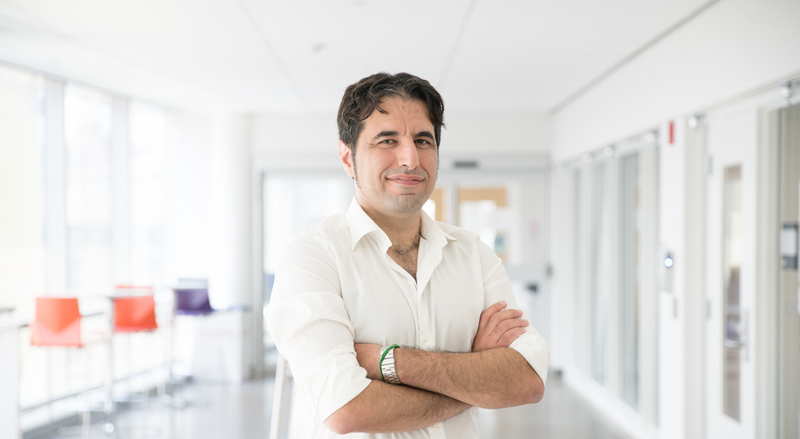 I am currently a postdoctoral research associate in the School of Computer Science at Carnegie Mellon University (USA), in Prof. Christian Kästner's group. I am also working with Prof. David Garlan on meta-learning in the context of self-adaptive systems. Prior to this, I was a postdoctoral researcher at Imperial College London (UK). I obtained a PhD in Computing from DCU (Ireland) in 2014 under the supervision of Prof. Claus Pahl. My goal is to understand the performance behavior of highly configurable software systems in dynamic and uncertain environments. I am especially interested in practical approaches that enable software systems to perform as desired and to meet goals (high performance and low energy) when they encounters the unexpected. The niche intersection of software engineering and machine learning is what motivates me the most. I have expertise in transfer learning, performance modeling, Fuzzy control, Bayesian optimization, and Gaussian processes. My work has been applied to Cloud, Big Data, and recently Robotics systems.